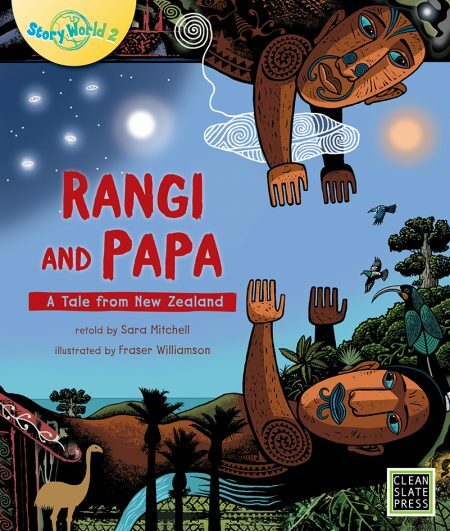 The traditional tale Rangi and Papa is a retelling of a story from New Zealand, supported by stunning artwork. 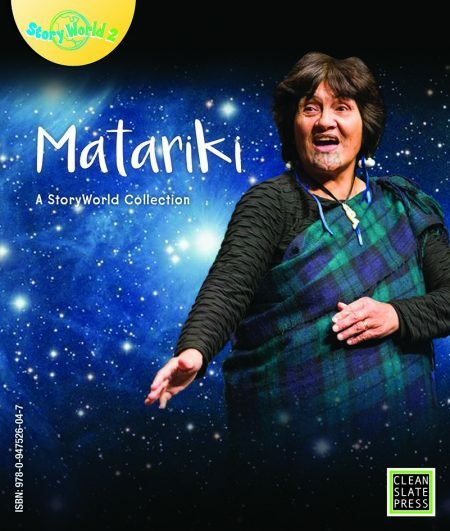 StoryWorld is a collection of traditional tales and material centred around countries and cultures. 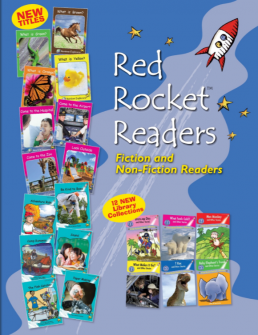 Each book starts with a 24 page traditional tale from around the world, which then flips over to reveal 8 pages of information text.